It boasts a massive 5 Lt boiler which produces 97 grams a minute of 180°C dry steam. 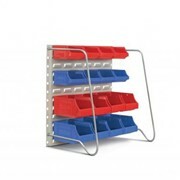 What is a Jetvac Maxi? 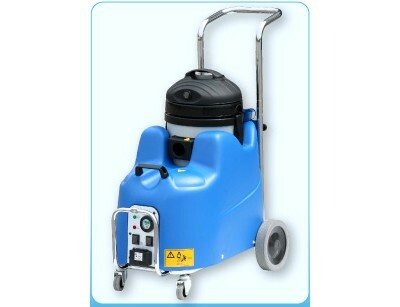 The Jetvac Maxi a heavy duty steam and vacuum machine. Available in both 6 bar and 8 bar models the Jetvac Maxi is designed to power through the toughest high end commercial and industrial cleaning conditions. 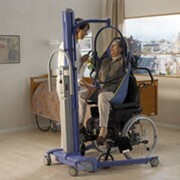 The Jetvac Maxi has industrial strength steel connections which lock the hose to the base of the machine. 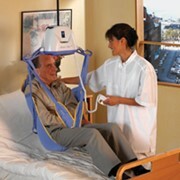 The Jetvac Maxi is still small enough to be transported and move with ease, but contains all the steam production power to clean large areas in minimum time, and water use. 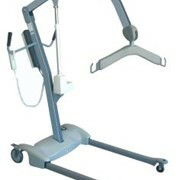 Speed clean and sanitise stainless benches, machinery and equipment in one step. 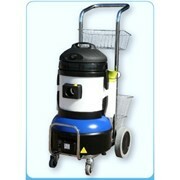 180°C 94% Dry steam will cut through the hardest to clean areas with ease. 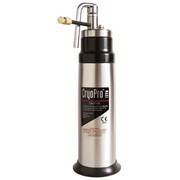 Powerful 8 bars of steam pressure is produced from the Jetvac Maxi steam machine. The large water tank and boiler allows the machine to run continuously, with minimum water refills. Large 4 lt water, 2 lt chemical reservoirs and 5 Lt boiler takes the Jetvac Maxis water storage to a 11 litres. 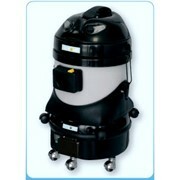 The Jetvac Maxi has a 14 Lt Wet / Dry vacuum drum allowing lengthy cleans with less downtime to empty. The twin tanks on the Jetvac Maxi contain water or chemical, allowing the deep clean of many surfaces and flushing with hot water / chemical injection.